​Concussion change how the brain functions. Proper treatment is vital. Concussions / mild traumatic brain injuries are tremendously complex. As such it is important to know that when an individual sustains a head injury the physiological, vestibulo-ocular and cervicogenic components must be considered when deciding on treatment options. Did you experience a serious head injury and can no longer work, attend school or comfortably finish basic daily tasks? 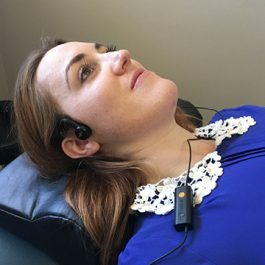 Are headaches, fatigue, dizziness, poor concentration and short-term memory, foggy brain, light and sound sensitivity, irritability, emotionality, difficulty reading, watching television or using a computer holding you back from the life you once had? The diverse symptoms associated with this injury are a reflection of the way the human brain moves about the skull damaging different areas during trauma. 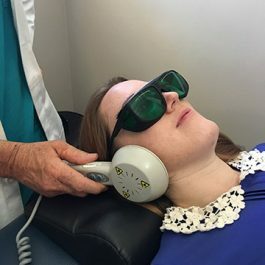 Here at Broadview we have the experience and the equipment to provide the treatment you need to begin your recovery to normal. It is imperative that all three components be addressed during treatment if the chance for a good outcome from care is expected. Although there may be some similarities between individuals who have sustained a concussion, no two are identical. The PHYSIOLOGIC component refers to injury at the cellular (neuron) level. 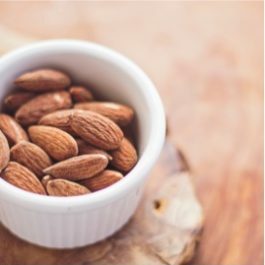 Symptoms generally involve fatigue and headaches with cognitive and/or physical activity, brain fog, nausea, light and sound sensitivity, dizziness and poor concentration. The VESTIBULO-OCULAR component refers to involvement of the visual and balance system. Growing evidence in the research demonstrates the importance of evaluating concussions/mild traumatic brain injury using these biomarkers. 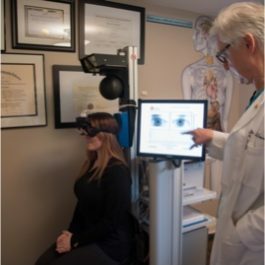 Symptoms can include blurred or double vision, difficulty with tracking moving objects and difficulty with reading. 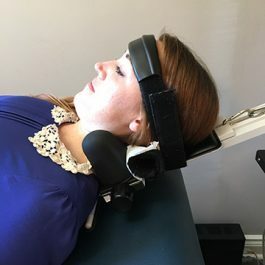 The CERVICOGENIC component refers to damage to structures of the neck and how they contribute to symptoms which include neck pain and headaches. 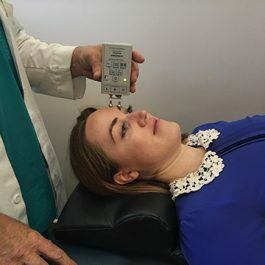 Somatosensory Evoked Potential as an electro stimulation therapy that can be used to treat headaches as well as stimulation of muscles. 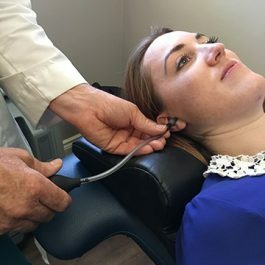 We utilize a non-drug technique to address headaches, whereby small puffs of air are applied to the ear drum. As you can see, proper concussion diagnosis and treatment is complex and essential for a proper recovery. 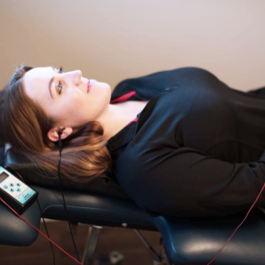 At Broadview Spine and Health Centre, we are experts in the field of concussion and brain injury. 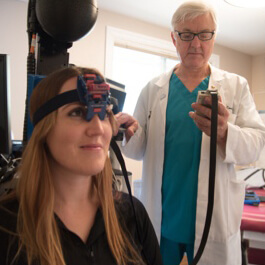 Our years of experience and familiarity with various form of injury and treatment, combined with our state-of-the-art equipment and facilities, make Broadview the right choice in Ottawa for treatment of concussion & brain injury. If you’re suffering concussion symptoms, don’t hesitate to get in touch with us. 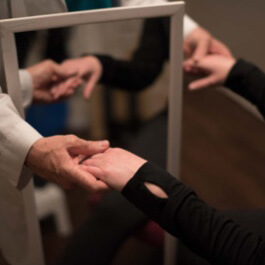 We’ll work with you to reach an accurate diagnosis and develop a thorough course of treatment that bolsters your chances for a full recovery. Sustaining a single concussion, in many cases, results in a straight-forward recovery with few complications. 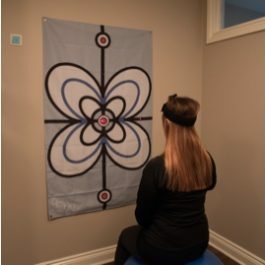 However, for those who have suffered multiple concussions, especially when the original has not fully healed, the recovery time can grow exponentially. Take care during recovery as while you might feel better, the concussion could still need time to fully heal. A major side effect from sustaining a concussion injury is cervicogenic pain or headaches, which is focused in the neck area. 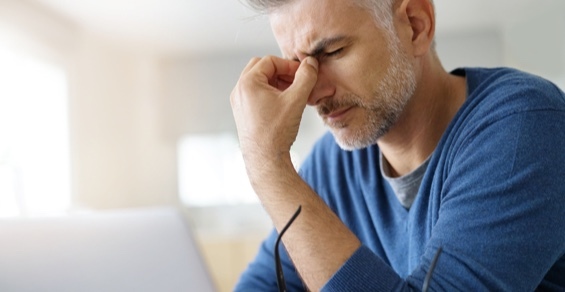 The challenge for doctors is neck pain does not always point to a problem within the neck, but could be a result of spine or eye misalignment. A common symptom for those who have suffered concussions and experiencing symptoms of post-concussion syndrome includes fatigue. Fatigue can come from many different factors. However, concussions build fatigue symptoms on a cellular level from the damage sustained in a concussion, interrupting your body’s ability to build and use energy. 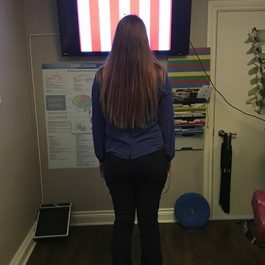 Broadview Spine & Health Centre utilized state of the art diagnosis equipment to allow us to gain quality information on how to approach treatment to every patent’s unique symptoms. 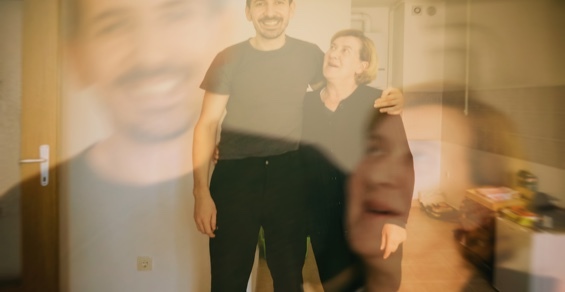 A Videonystagmography allows us to get a fine-tuned reading of eye movements on video and with graphical representation.